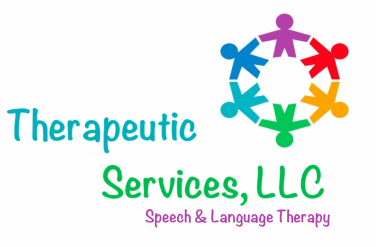 Q Can speech-language disorders affect learning? A Yes, speech and language skills are essential to academic success and learning. Language is the basis of communication. Reading, writing, gesturing, listening, and speaking are all forms of language. Learning takes place through the process of communication. The ability to communicate with peers and adults in the educational setting is essential for a student to succeed in school.